Ten is a friendly number. This means that ten is a number that’s easy to work with and easy to add or subtract. Anytime students can make a sum of ten, they’ve helped themselves tremendously. I want my students to have a strong grasp of sums of ten. I want them to be able to commit sums of ten to memory, because knowing these combinations will help them in countless ways as they work more complex problems. I start off by introducing the Queen of Ten. She’s a “queen”who has a unifix wand containing exactly ten blocks. 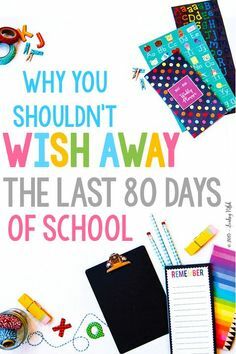 You can make her part of your number sense routine by having her visit every tenth day of school. The queen is very clumsy. Sometimes her wand breaks apart and students have to figure out the number sentence used to put her wand back together. Since the wand always has ten blocks, students are always working on sums of ten when the Queen visits. Simply don a cape and a fancy crown, and YOU can be the queen in your classroom. 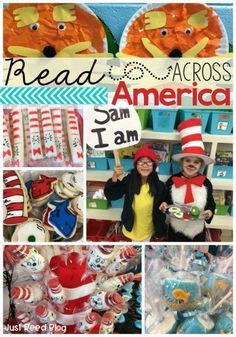 Or let students role play and dress up for this part! Be sure to use actual unifix cubes as you act out this fun visit. 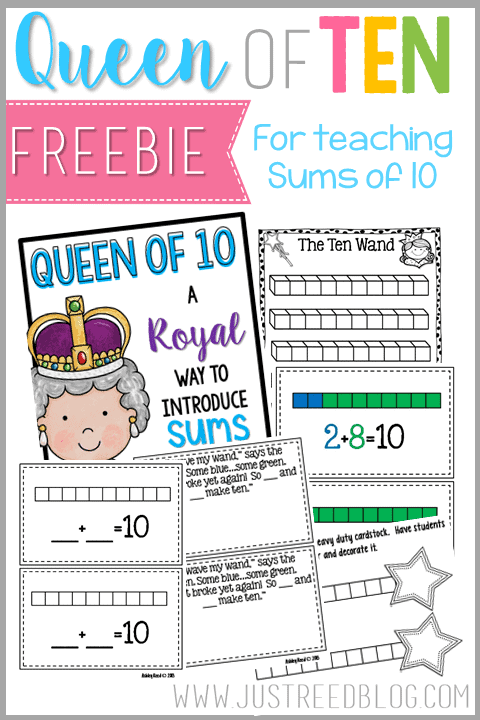 I’ve shared a FREE packet that includes reproducibles the students can complete while the Queen visits. Students can also make a fun class book showing different combinations of ten. 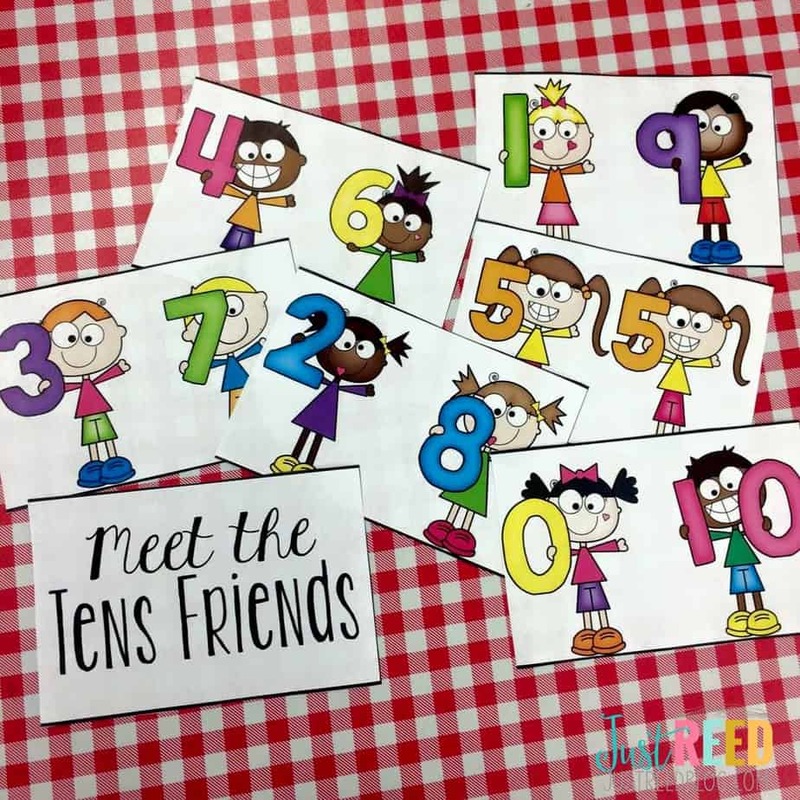 You can download this free file by clicking below: Another way I introduce sums of ten is by letting my students meet the Tens Friends. These are simply pairs of numbers that always go together to equal ten. I make an anchor chart and use Ten Friends flash cards to review and reinforce these partners. Never underestimate the power of repetition! As these combinations are reviewed throughout the year, they become second nature! We like to play “Spin a Ten” to reinforce these combinations using a tens frame to help solidify the combination. Simply use a pencil and paper clip and have students spin and land on a number. 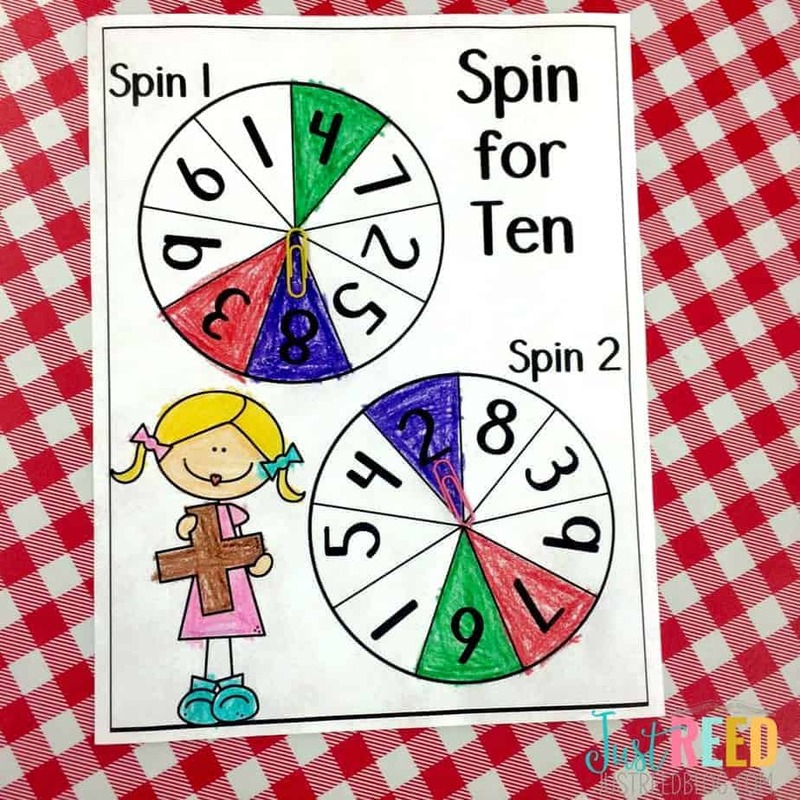 Write the number in the circle to show what they spun. Place that number of squares in the tens frame. How many boxes are blank? How many more boxes are needed to make a ten? 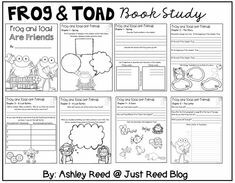 Students will quickly notice the tens friends pairing up on this activity! 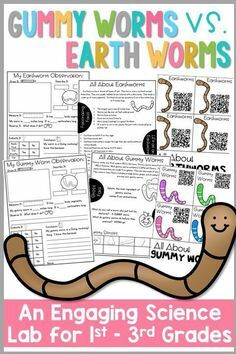 This makes a fun, low prep center activity or small group activity! 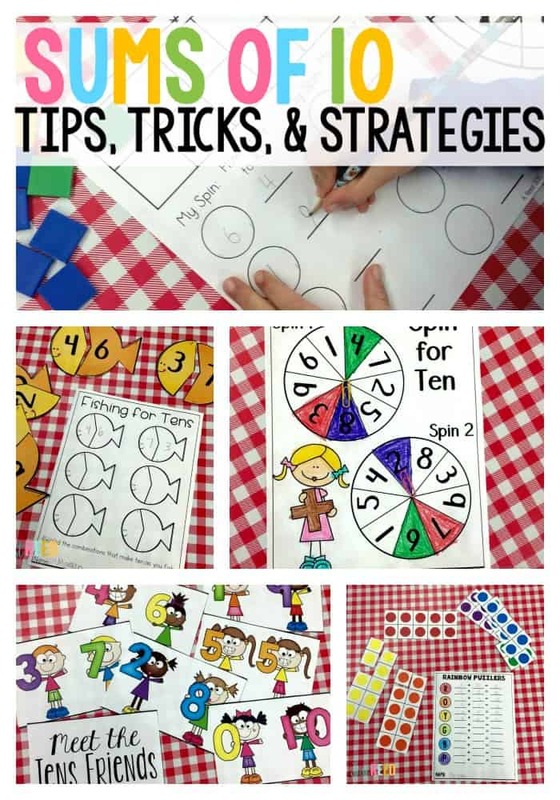 Another fun game for recognizing and pairing the Tens Friends together is “Spin to Make a Ten.” Students will need two paper clips and some crayons. Have students spin the first spinner to land on a number. Then they keep spinning on the second spinner until they land on a number that can make a sum of ten. Next, they color the two numbers the same color to show that they are Tens Friends. 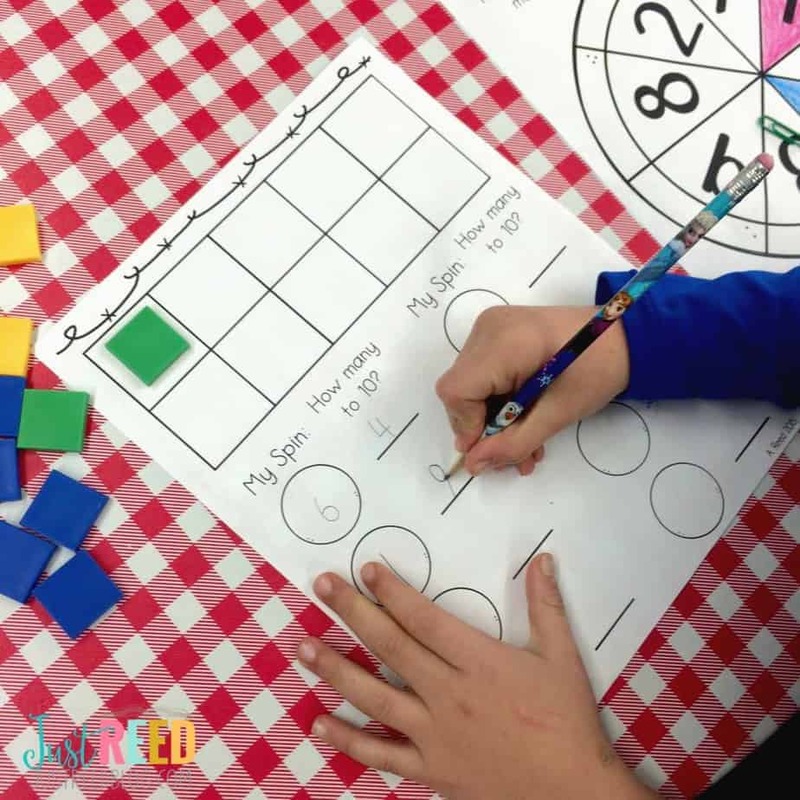 Provide manipulatives if needed for students to add the two numbers they spun. Another fun variation is to do this with a partner. If you don’t make a ten, you lose a turn. If you do make a ten, you collect a colored counter! A great assessment activity is to have students make a Tens Mystery Book. Again, students may need 10 unifix cubes to help them but they will complete several different mystery pages to see what the missing addend is to make a sum of ten. Coloring the blank tens rod will help them see how many more blocks are needed! 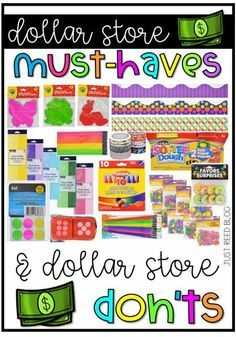 Here are a couple more fun center activities students can do. Students love fishing with magnet-backed fish and a small fishing rod with a magnetic end on the line. 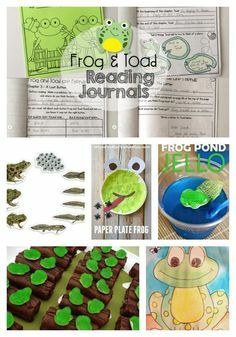 Have students fish for parts of the fish that will make a sum of ten and record them on this recording page. You can use an ocean work mat I’ve provided and goldfish snack crackers to act as manipuatives. Talk about fun!! 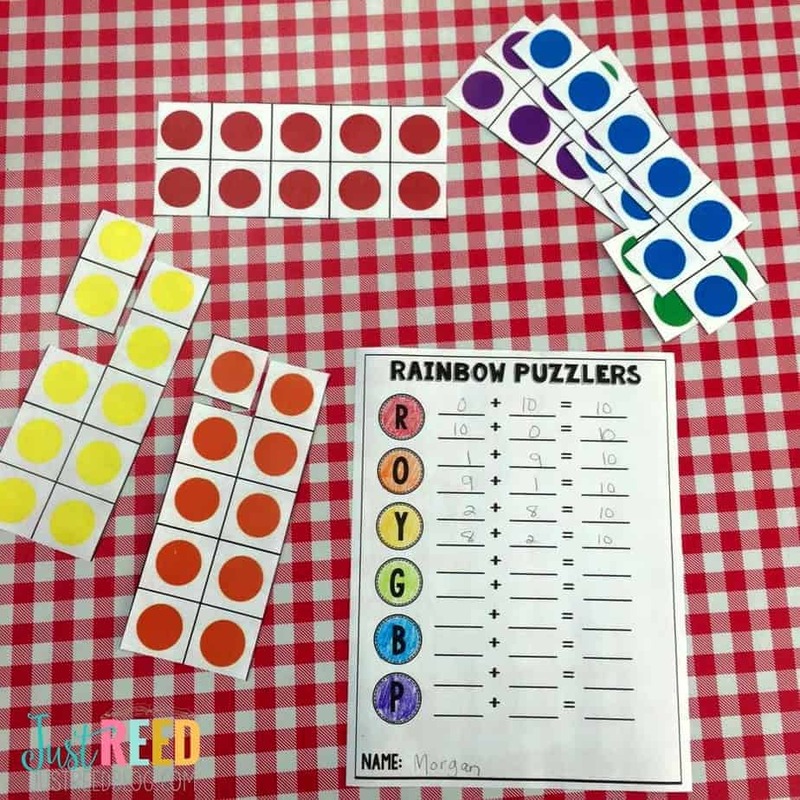 Rainbow Puzzlers are another fun game. 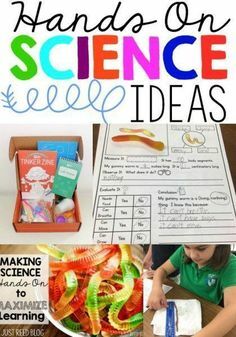 Cut these rainbow tens frames apart as directed and place all pieces in a bowl. Have students work to put the tens frames together and then record the numbers they used to make the sum of ten. Play Sums of Ten Concentration by placing all cards face-down. 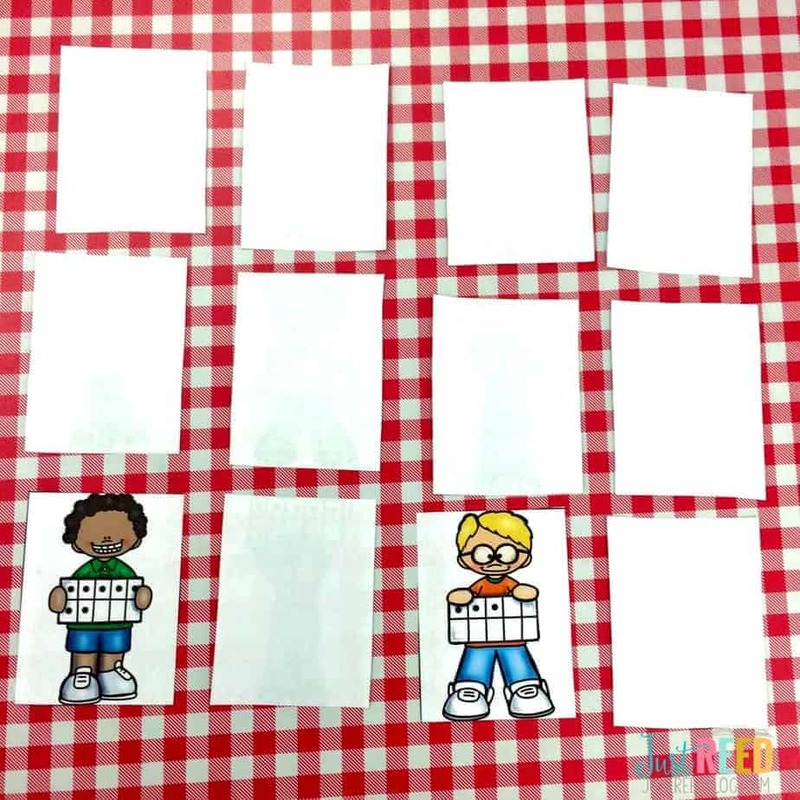 Have students turn over two cards at a time trying to make a match for Tens Friends. 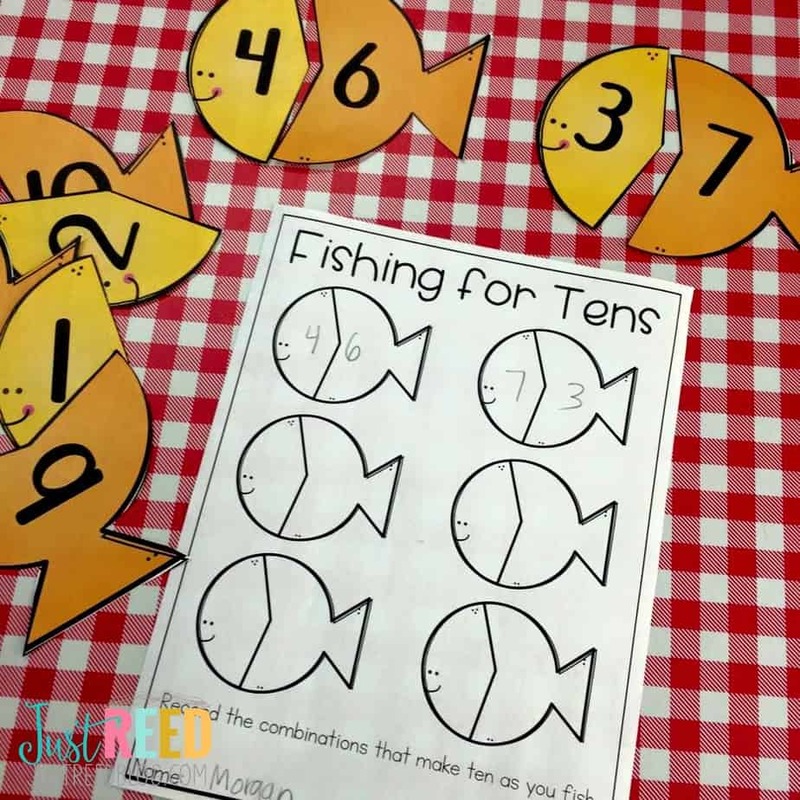 And how about a craft to practice sums of ten? 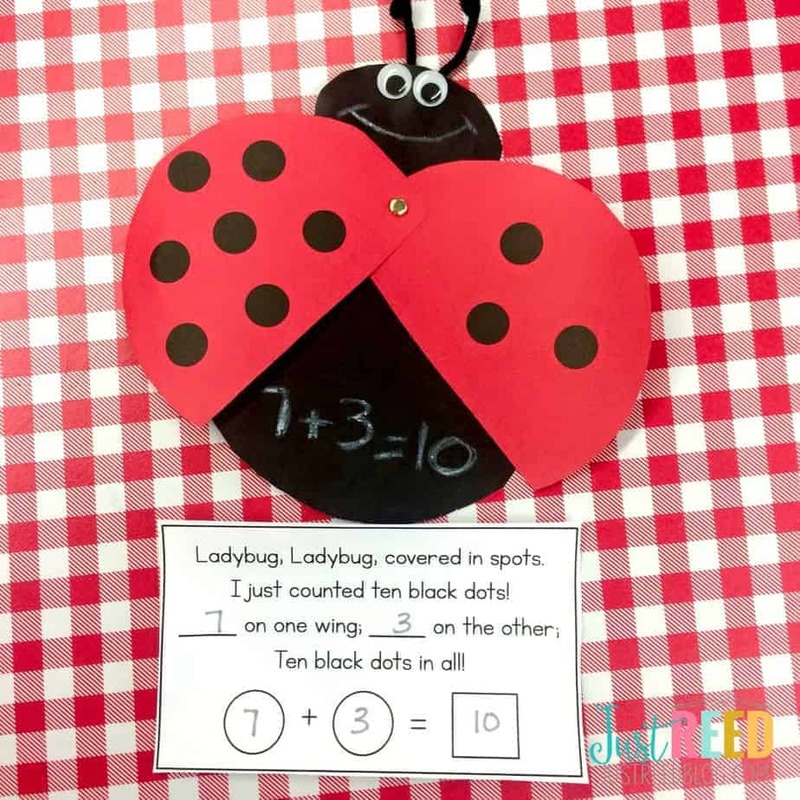 This ladybug craft is easy, low prep and works great with these black sticky dots! 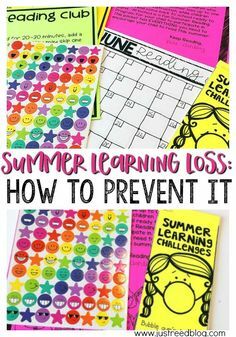 Be sure to follow my Math Board on Pinterest for lots of math ideas for primary and elementary grades!